No, the Naya Pakistan does not feel the pressure to cower in front of religious organisations. In Pakistan where the highest judiciary, despite its tremendous stature, has, unfortunately, seldom been disassociated from controversies, the February 6, 2019 Supreme Court verdict on the 2017 Faizabad dharna will go down in Pakistan’s legal and social history as a landmark decision. The verdict authored by Justice Qazi Faez Isa is one of the finest moments of the recent history of Pakistan’s Supreme Court for reasons that are myriad, but all that point to one fundamental truth: equality of existence within parameters of humanity that is not detrimental in its premise is a fundamental and an unalienable right of all Pakistanis. All Pakistanis are equal, and while adhering to a single institutional and social code of conduct is imperative to a country’s unity, there is the underlying premise of freedom based on the fairest principles of democracy that must be allowed to exist without any tactic of coercion by an authoritarian or an autocratic system of governance. 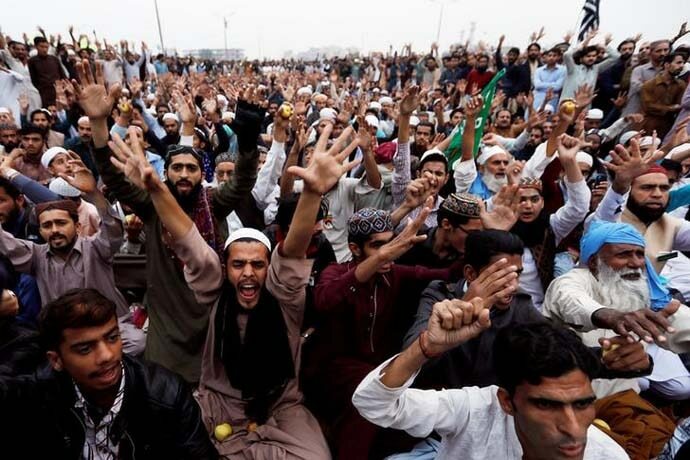 The 20-day long protest in November 2017, staged by the self-avowed vigilantes of religion, Tehreek-e-Labbaik Pakistan (TLP), on the Faizabad interchange between Islamabad and Rawalpindi, brought the everyday business of countless people to a standstill, resulting in unquantifiable mental anguish and material losses to the public and the state. Reacting to the then Prime Minister Nawaz Sharif’s government’s insertion of a few words in the blasphemy law of Pakistan, the TLP, led by Khadim Hussian Rizvi and his hordes of hooligans pretending to be devotees of religion, staged a protest in which so many inflammatory statements were made against the government and the then law minister, Zaid Hamid, accused of being instrumental in making the “undesirable” modification — that a violent reaction seemed inevitable. The government apparently after being pushed into a cul-de-sac watching TLP supporters staging protests all over Pakistan, an unsuccessful police operation to end the dharna, and army’s intervention, in what was said to be a capitulation to demands of extremists, signed an agreement, said to be brokered by the army, with TLP, agreeing to many of the TLP’s demands. 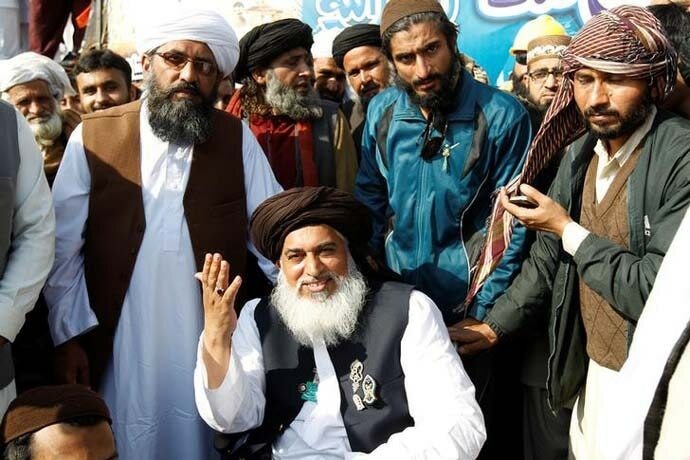 During the 20-day protest, TLP’s Rizvi became a household name, with his incendiary speeches televised live all across Pakistan, turning an ordinary, unknown rabble-rouser who had come into mainstream prominence disguised as a religious vigilante into a vociferous protector of faith. In a 97 percent Muslim Pakistan what the threat or the danger to religion was a question that remained mostly unasked, and unanswered when asked. I guess I belong to that minuscule minority who never watched a speech of Rizvi on television, or when anything he said was posted on Twitter. To me, incitement to violence, divisions, anarchy and hatred is that one red line that must never be crossed, and those who are guilty of this incitement must be put on a permanent mute: personally, socially, journalistically and legally. The TLP and all those who endorse and practise incitement to violence must never be given any kind of media coverage, and they must be locked up for causing chaos in a country that is already beset with too many issues because of capitulation to religious extremism and mollification of those who function on principles of spreading fear and hate in a blatant disregard to teachings of religion that forbids it all. Appeasement of religious organisations, some of which are alleged to have the backing of the army, has been a constant phenomenon of all governments, exploiting religious sentiments for a naked agenda of acquisition and preservation of power. Fast-forward to November 2018: The TLP went on a three-day raucous rampage after the October 31st historic Supreme Court decision, signed by a three-judge bench headed by the then Chief Justice of Pakistan Saqib Nisar, to release Asia Bibi, a Christian woman on the death row on an unproven accusation of blasphemy. In what was now termed as the capitulation of the new government of Prime Minister Imran Khan, there was a new agreement in which two of TLP’s demands were to have a legal review of Asia Bibi's release order and to have her placed on an exit control list until the review was in process. A few weeks later, in a move that was unexpected, the leadership of the TLP was arrested, and to date is in jail. Moreover, the Supreme Court under the new Chief Justice of Pakistan Asif Saeed Khosa has upheld Asia Bibi's release verdict, and she is free to leave Pakistan. Today, there is a feeling of renewed confidence in the Supreme Court of Pakistan, even among the skeptics and the critics. 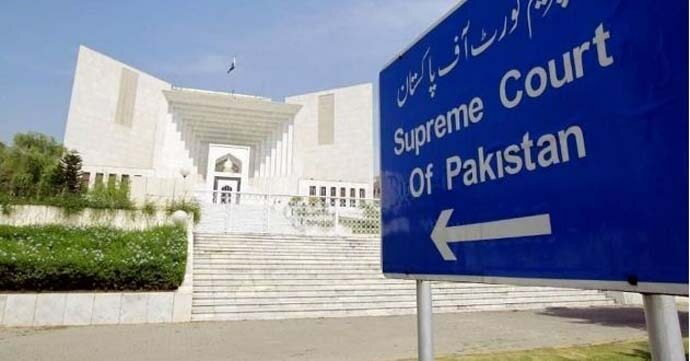 The highest judiciary that is often accused, sometimes justifiably, at times unfairly, of judicial overreaching, interference in matters out of its domain, and complicity in systematic weakening of institutional stability of democracy in Pakistan is now being viewed as a state entity that in the execution of its fundamental responsibility of dispensation of justice is free of any exterior pressure — governmental, political, public, military. 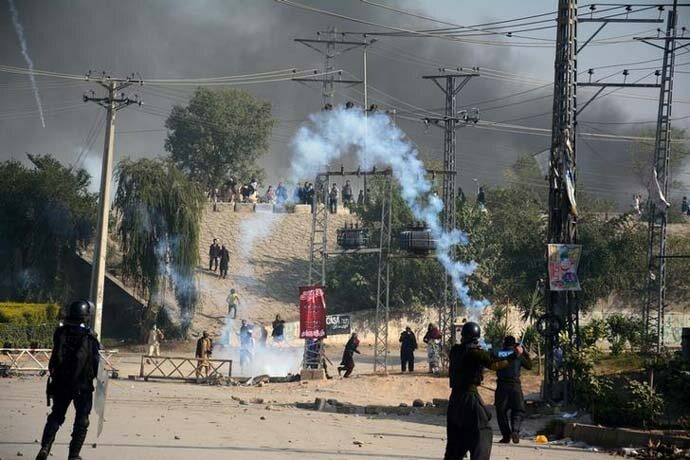 The Supreme Court in the Faizabad verdict has issued a stern reprimand regarding “lapses on the part of the government, media, the Pakistan Electronic Media Regulatory Authority, intelligence agencies, the armed forces, and the Election Commission of Pakistan,” stating in unambiguous terms that none of what was allowed to transpire would be allowed to happen again. Each institution — be it civilian or military — will work within its constitutional framework. 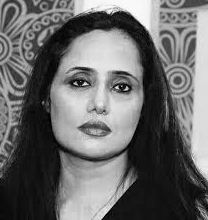 I as a Pakistani who loves her country unequivocally couldn’t help but feel hopeful when I read the Supreme Court verdict. What it says to me is that despite mistakes that were huge, and price that was too high, not all is lost. Pakistan is on a much-needed course-correction, and there is nothing that will stop Pakistan from the attainment of its goal of being a fair, equal and a splendid country if the introspection remains deep and the tomorrow is not marked with systematic transgressions and misgovernance of yesterday.